Entertainment section in android and iOS app stores gains more existence with augmented reality entertainment apps. It’s known that the entertainment apps come up to entertain smartphone users from boredom, and now by having virtual reality into devices, it can entertain you much more. 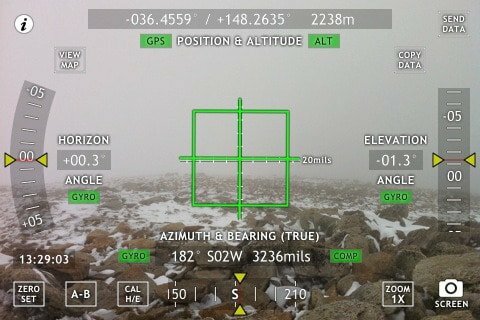 Theodolite is a multifunction viewfinder with compass, GPS, rangefinder, two-axis inclinometer, tracker, geo-tag photo/movie camera, used by many engineers, sportsmen, geologists and others. It helps you zoom 2x or 4x for your photos with fast-buffered saves. It is an absolutely awesome app for outdoors and is a great value for money. Available on iOS Platform By JoyPalette Co., LTD.
Bring back dinosaurs in front of your eyes wherever you want. With augmented reality, this app makes you believe in the numerous capability of this virtuality. Take pictures of them and share with your friends. You can move the dinosaurs in the direction you want, touch it for reaction, view it close or far, choose ground to be a grassland with shadow and more. You become a paparazzi and need to take pictures of the celebrities trapped in the augmented reality world in your phone. As you click photos on them and get closer to them, they get irritated and try to hurt your camera as you know, superstars hate paparazzi. The only thing you can do is shake your phone to get rid of them while they jumped onto your camera. Find one dollar bill or download and print the marker from their official website. Point your camera at the marker or on the gray side of one dollar bill and enjoy it. 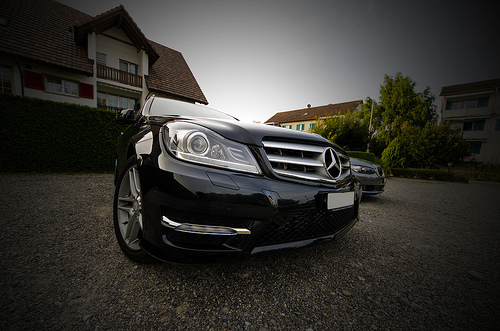 Want to see an exotic luxury car in your garage, this app makes it happen. The car is positioned with precision in 3-dimension, so it looks like a more real thing and which you would definitely inform your friends about your new ride. Some features include complete 3D control, car angle, car position, shadow intensity. 3 cars are available for free while 7 more comes with credits. Earn 100,000 credits by liking this app on both Facebook and Twitter. Available on both Android and iOS platforms By DreamWorks Animation S.K.G. Bring your favorite DreamWorks characters into life with this app. Analyze the latest posters of DreamWorks animation movies, to get sneak previews of the characters, 3D animations, new footage and featured content. 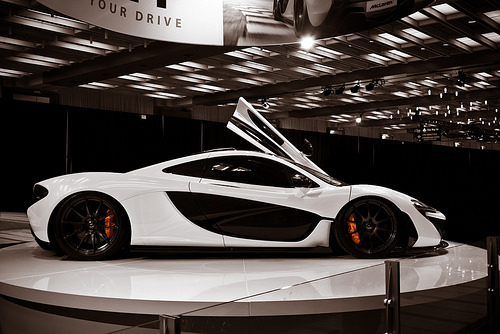 The app requires a printed targeted available at facebook.com/mclarenautomotive. Have a look at the most aero car aerodynamically in your smartphone. Point your phone camera towards the print and explore the Mclaren P1, increase the speed of the aero trails, and see how this car performs. 7. Pocket Snow Storm! A Virtual Reality Blizzard! It creates your own private blizzard, no matter where you are, with the virtual snowflakes around you in a 3d view. Hold up your phone and see around the snowfall with 3 levels of the snow storm. You can also switch to front or back camera view. This app required a dual core CPU for complete performance. It combines Minecraft world with your real world. Place your Minecraft object anywhere you like and share it with your friends. Using advanced computer vision, it tracks the world around using your camera and place Minecraft world there. You can upload your own Minecraft worlds at http://minecraftreality.com and place these in real reality so that others using this app can find them too. Look at the world in 8-bit style with camcraft – pixelize reality, a whole lot of a Minecraft reality. Mercedes-Benz C-Class Saloon is visualized in 3D model so that can be configured as you like. Download the marker from http://www.mercedes-benz-accessories.com/ar_mercedessport and point your camera to it to get a perfect 3D model of the car. Augmented reality is showing the most in the entertainment section and is growing big. You may check out the AR concept in the above list of top 10 apps and let us know your experiences with them. This article was published in Technology and tagged Android, Apps, Augmented Reality (AR), iOS.